Criminal Case currently tops the list for face book games related to hidden object category. It has more than 10 million players a huge achievement for a casual game. 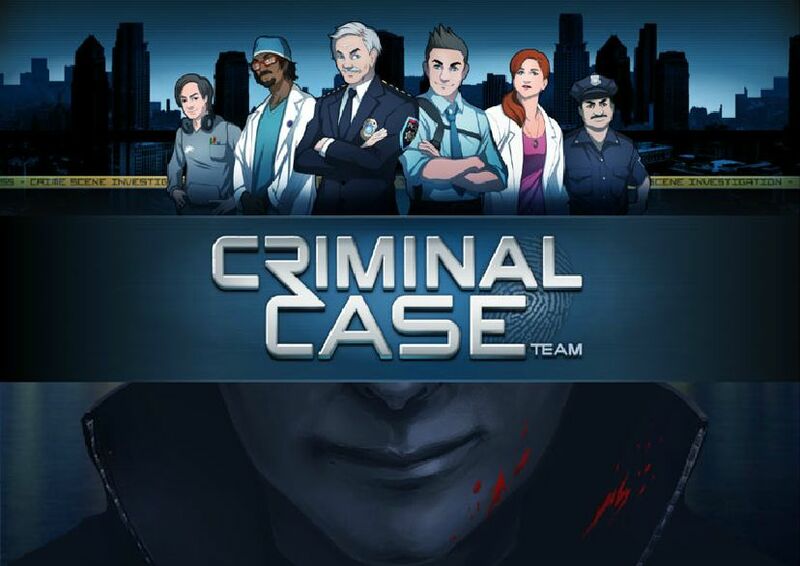 The criminal case is a great game for those who love mysteries and crime scenes. You as a player work for the Grimsborough Police department assigned to work on different cases. The tasks require you to collect evidence from different crime scenes as well as conducting interviews with suspects. The objective of course is apprehension of the real culprit. Each location has clues and evidences spread out. You also have to file reports along with other players and a certain level of team work is required as well. 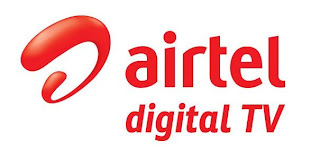 It is a thoroughly enjoyable experience for gamers all over the globe. 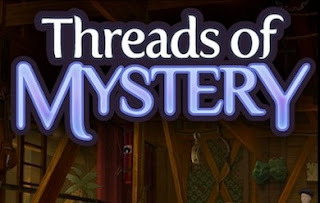 If you love paranormal with a full fledged mystery to solve then this hidden object game will definitely become your favorite. With more than 1 million players and increasing at a phenomenal rate; this game is definitely worth indulging in. The theme is simple your aunt Rose lived in Paris and was murdered; her memory needs revitalization and you have to do it so that she can apprehend her murderer. You are required to recreate her old fashion house as it was when she was alive; this can strengthen her spirit and improve her recall. 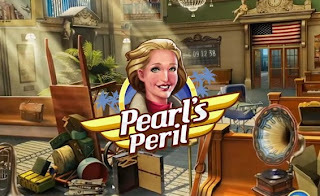 In this game, you as a player are to assist Pearl Wallace, an explorer and a pilot in her quest to unearth the secrets of a strange island that she has inherited after her father’s mysterious death. Accompanying you and Pearl will be her sarcastic friend Iris Hillman on this adventure filled with romance and of course dangerous perils. The settings are of 1930 and the visual graphics are no doubt the best. The perk of this game is that every week a new chapter is added penned down by Steven-Elliot Altman who ensures new thrills, challenges and puzzles keeping you on your toes at all times. It is an excellent experience for all hidden object gaming lovers. Everyone is not into murder, mystery or thrills. Some of us enjoy a good puzzle where we can use our visual skills in a more relaxed manner. Seaside hideaway is a game for those who wish to indulge in a more toned down hidden object game. 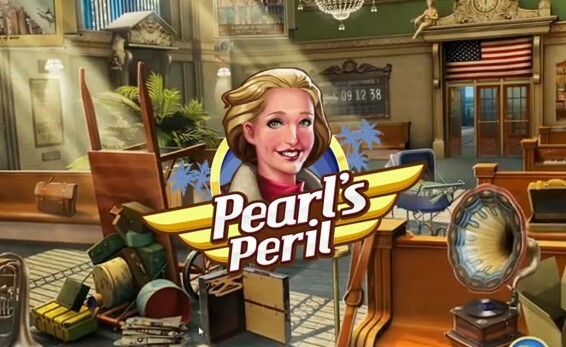 The objective of the game is to restore seaside villages and create an influx of tourists; you locate the hidden objects within a location and restore the glory to the scene. Worth giving a shot! 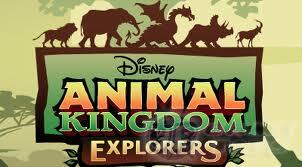 Disney social games developed this particular hidden object game keeping in mind the kids and not mature players. It is a fun filled quest in a natural habitat. You can be a part of the Global Wildlife Research team as they explore and discover what nature offers us. You can also build and nurture your very own animal preserve. More recommended for kids and those adults who love wildlife!